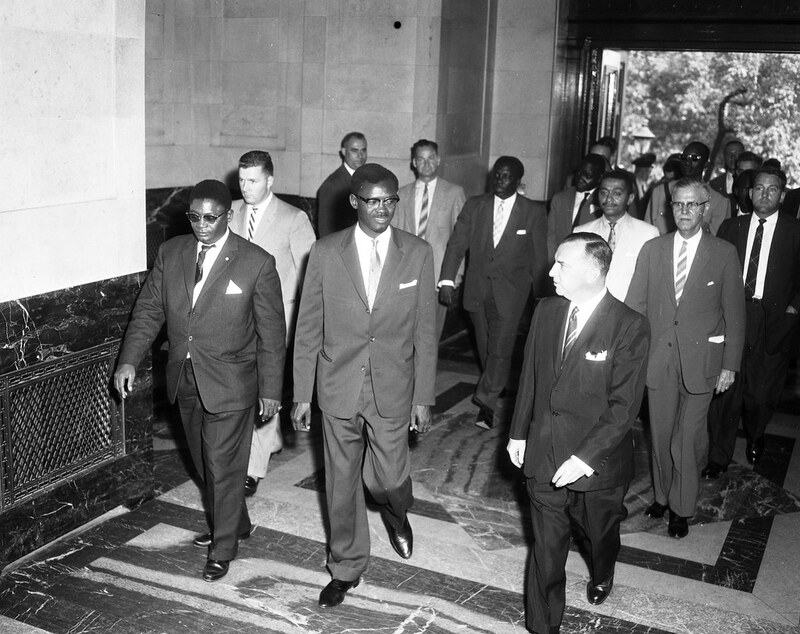 Lumumba in Montreal in July 1960. Image credit Archives de la Ville de Montréal via Flickr (CC). On January 17, 1961, Patrice Lumumba, the Congo’s first Prime minister, was assassinated, together with his friends Maurice Mpolo and Joseph Okito. 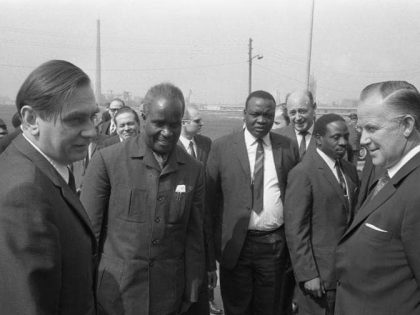 Lumumba had made powerful enemies in Brussels and Washington. And the Belgian and American governments were directly involved in his assassination. Lumumba had been a champion of Pan-Africanism and African nationalism. After his death, he became “Africa in its entirety,” as Jean-Paul Sartre wrote at the time. What is Lumumba’s “political afterlife” nearly sixty years later? In Belgium, several cities have recently renamed streets and squares after Lumumba, responding to grassroots campaigns led in great part by Afro-descendent activists. The stakes around Lumumba’s memory in the Congo’s former colonial metropole are diverse. But the most interesting mobilizations around his name are by young black Belgians who are willing to go against Belgian society’s ingrained racism and are forcing political parties to take position on the colonial past. 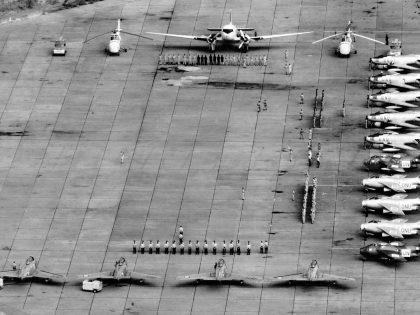 The configuration is different in the Congo, where Lumumba was officially proclaimed a national hero in 1966. In recent years, Joseph Kabila (who just stepped down as president after 18 years in power) has multiplied references to Lumumba and the circumstances around the Congo’s decolonization. Kabila has not always been consistent in his historical references—in 2004, when he addressed the Belgian parliament, he praised the memory of Leopold II and the Belgian “pioneers” who colonized Central Africa. 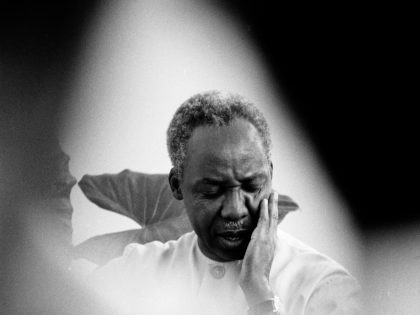 However, as his relation with the Western countries that initially welcomed his arrival to power soured, Kabila realigned himself more closely with the rhetoric of Congolese nationalism and did not fail to remind Belgium of its crimes in the Congo—including the assassination of Lumumba. Within the field of Congolese politics, a diversity of actors claim Lumumba as a figure of inspiration. During the recent presidential elections, Antoine Gizenga’s Unified Lumumbist Party rallied behind the candidacy of Emmanuel Ramazani Shadari, Kabila’s handpicked successor. Yet, this did not stop supporters of Martin Fayulu, the candidate for the opposition platform Lamuka, to call their champion a “people’s soldier” who was “ready to die for the Congo” like Lumumba. And when Félix Tshisekedi, the (contested) winner of the elections, was sworn-in as president, he of course paid homage to the sacrifice of Lumumba in his inaugural speech (Tshisekedi also praised, at much greater length, the memory of his late father Etienne, a central figure in Congolese public life for decades and who had noticeably entered politics as a staunch anti-Lumumbist in 1960). Contradictory appropriations of Lumumba’s memory are nothing new in the Congo. However, in my contribution to recent special issue of the journal AFRICA on student politics, I show how Congolese students in the 1960s succeeded in mobilizing Lumumbism to promote a cogent project of radical transformation for the young nation (in ways that contrast with the “consensual Lumumbism” in today’s political class). Before the death of Lumumba, most of the students who had taken part in politics had done so from a position of self-proclaimed moderation. They emphasized their educational credentials and expertise as the source of their political legitimacy and criticized politicians like Lumumba for their “populist excesses.” But the assassination of Lumumba created a shock that shifted political outlooks within student circles. Students became much more aware and critical of the colonial matrix of higher education and more generally of the necessity to further decolonize Congolese society. After Mobutu came to power in 1965, he coopted many student activists and their ideas. 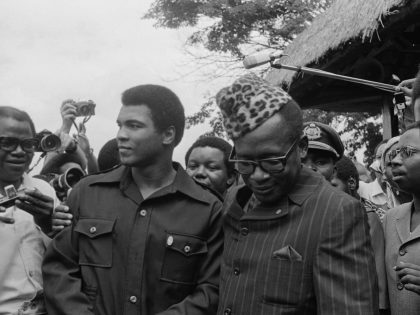 There is no doubt about Mobutu’s duplicity in all of this (and he also violently repressed student movements while trying to capture their aura), but his engagement with student political radicalism resulted in a real program of cultural decolonization. A major element in the students’ attraction to the figure of Lumumba in the 1960s was his worldwide aura as an icon of liberation. The assassination of Lumumba had created extremely strong emotional reactions around the world, and through their association with Lumumbism, students entered a field of anticolonial left cosmopolitanism. With Lumumba, Congolese students accessed an international political space where the language of third-worldism, pan-Africanism, non-alignment and a diversity of socialist idioms allowed them to engage political constituencies around the world. By contrast, the production of history around Lumumba today is more cacophonic and fragmented. It is striking to note for instance that on June 30 of last year, the day when Brussels officially inaugurated its Lumumba square, Sindika Dokolo’s Congolais Debout movement organized a large rally in the streets of the Belgian capital to demand Kabila’s immediate departure from power. (Dokolo is a rich businessman whose fortune derives from his father’s business activities in the Congo under the Mobutu regime and from his own connections in Angola as the husband of billionaire Isabelle dos Santos, the daughter of former autocrat President Eduardo dos Santos; the fact that Dokolo tried to profile himself as a sworn opponent of Kabila’s regime of generalized corruption was therefore maybe not without contradictions). Dokolo’s rally and the inauguration of the Lumumba square suggested different political priorities. The Afro-descendent activists who had lobbied the city council for the creation of the Lumumba square had worked closely with a Belgian left party known for supporting the Kabila regime in the name of anti-imperialism. Many of of these activists defined themselves as Afropeans, claimed inspiration from Latin American decolonial thought, and revisited the colonial past to denounce ongoing racist structures in Belgian society. By contrast, the people who marched with Dokolo were both much less interested to participate in Belgian political processes and memory debates, and much more intractable in their opposition to Kabila. 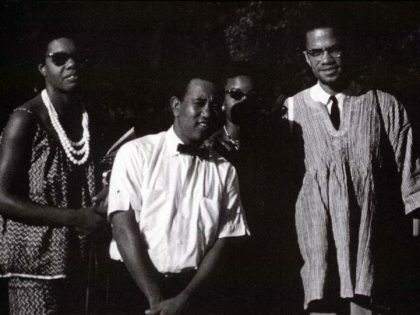 They acted as members of the Congolese diaspora with their minds set on immediate change in the Congo. The separation between these two groups was in no way absolute. Dokolo and the anti-Kabilists actually stopped by the Lumumba square before the beginning of their rally, but the gaps in political imagination and praxis were not less clear. 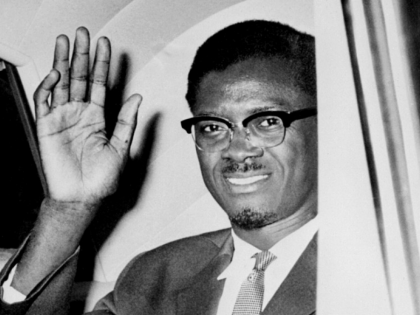 There may not be equivalents today of the third-worldism and anti-colonialism that empowered Congolese students in the 1960s and allowed them to use memories of Lumumba to fight politically at home while forging connections with like-minded activists abroad. Yet, Lumumba’s afterlife is certainly not over. His name continues to inspire new generations. In the Congo as well, despite the various appropriations of Lumumbism by members of the political establishment, Lumumba remains a figure of liberation and of resistance to the oppression of power. British agents–and politicians–were much less ignorant (or innocent) of European colonial and post-colonial crimes than the British public fondly imagine.